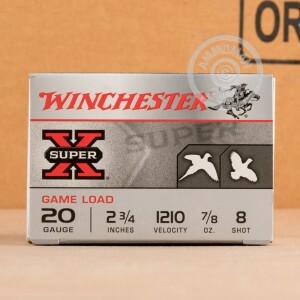 Winchester's Super X line of shot shells are great for trap shooting and hunting game birds. Each shell is loaded with 7/8 oz. of #8 Shot. 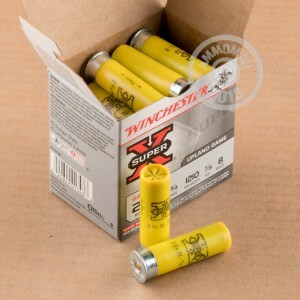 Super X shells are known for their low recoil and highly accurate, tight shot patterns. 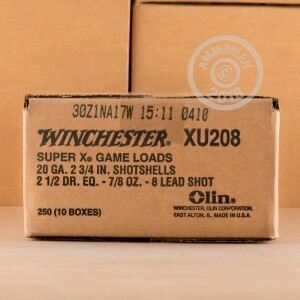 Grab a few boxes today and start busting clays!